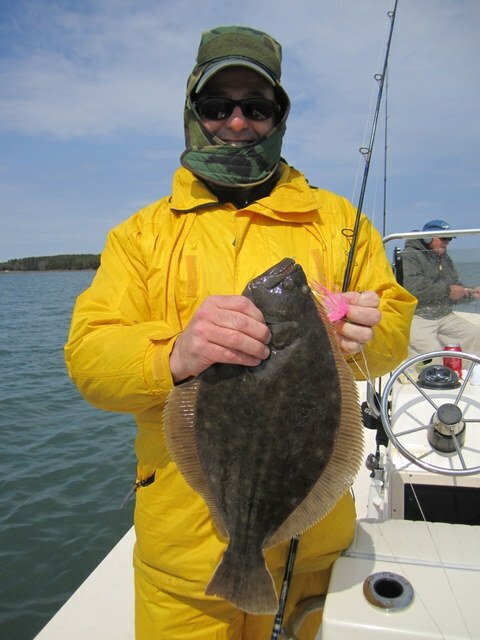 The Susquehanna Flats has come alive while I’m off flounder fishing – but I don’t miss it! The wind has blown all week. Couple that with a few cold nights and the water in the back bays along the Virginia seaside has seen a marked drop in temperature. 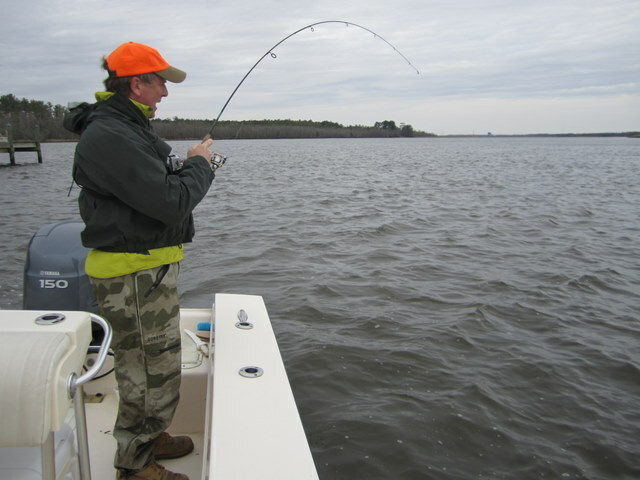 While it was 61 degrees before the blow, a friend fished all day Wednesday with the meter reading a cool 51 degrees. We were more fortunate yesterday, as my gauge read a steady 58 all afternoon. My fishing companions this day were Chris Cianci, Chuck Prahl and Jay Harford. While the action wasn’t off-the-charts hot, it was steady; and we ended the afternoon trip with ten legal flounder up to 20 1/2-inches. Most were in the 18-inch range. Good weather, friends and great conversation made for a very pleasant way to spend a spring afternoon. Three more flounder excursions then it’s off to the flats. I’ll try to keep the reports coming, but I’ll need to bum a computer to do so. 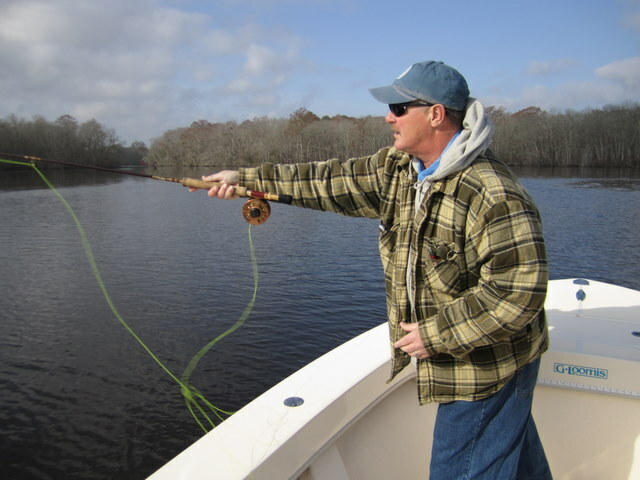 Fishing everyday at the flats might not give me much time to write, but I’ll at least try to send some photos – bear with me..
Susquehanna Flats Walk On Notice – I have two spots available for a half-day evening trip on Thursday, April 12. I hope to be casting poppers to BIG rockfish!! 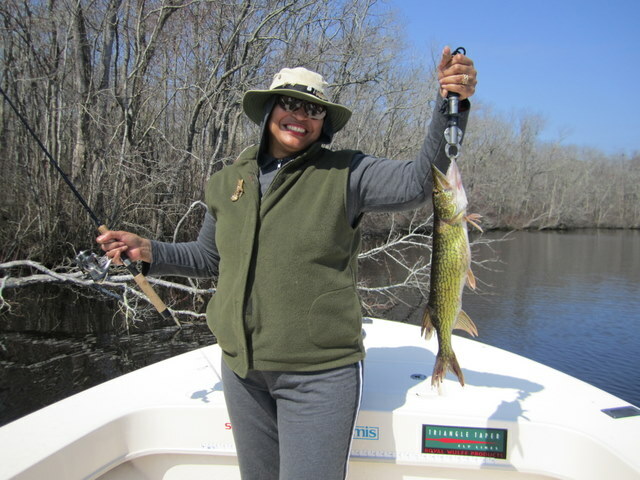 The total cost per person is just $115.00, which includes fishing license, quality G. Loomis rods, Shimano Stradic spinning reels, tackle, ice, drinks and light snacks. No hidden fees!! 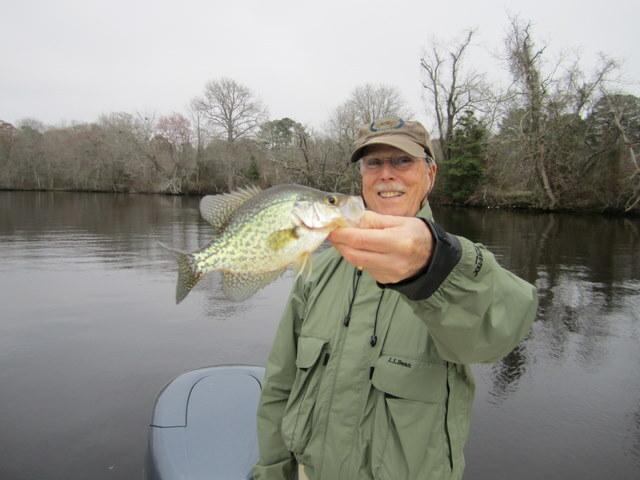 We’ll start at 3:00 PM and fish until dark. I’ll meet you at my slip at the Havre de Grace City Yacht Basin next to the Millard Tydings Memorial Park. 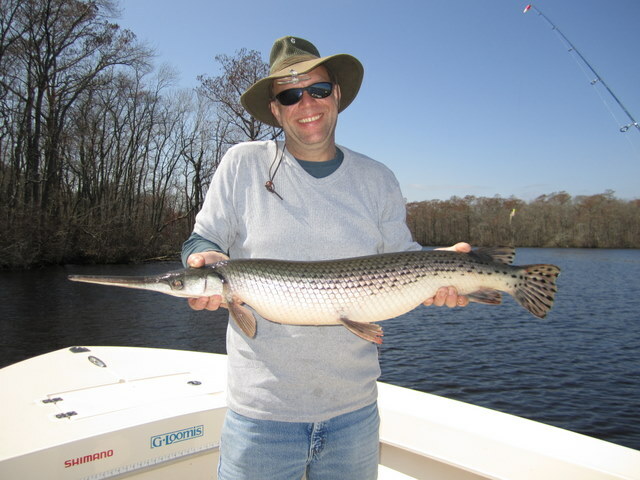 There’s nothing like seeing a ten to twenty-pound striper smash a top-water lure as it skips across the calm surface of the flats. First two calls are in, so don’t delay! Email is kjosenhans@aol.com or call my cell at 443-783-3271. 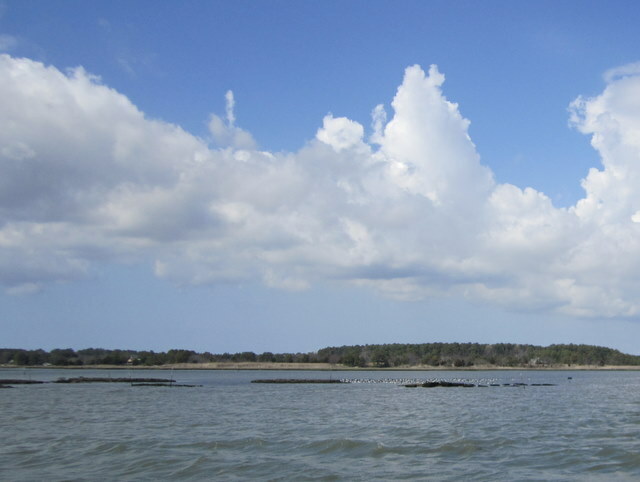 The flounder bite is on along the Virginia eastern shore. Yesterday, after fooling around all morning with inside chores, the 75 degree outdoor temperature got the best of me, so I decided to hook the boat up and take a drive to Wachapreague, VA. Halfway there, I decided to choose a ramp closer to home – the clock was fast approaching 1:00 p.m. After picking up some fresh frozen shiners and big live minnows at Sea Hawk Sport Center in Pocomoke, I traveled a bit farther and launched at a sea-side county ramp. As I was tending to the boat a couple of folks were returning , with limits all! That was the good news. 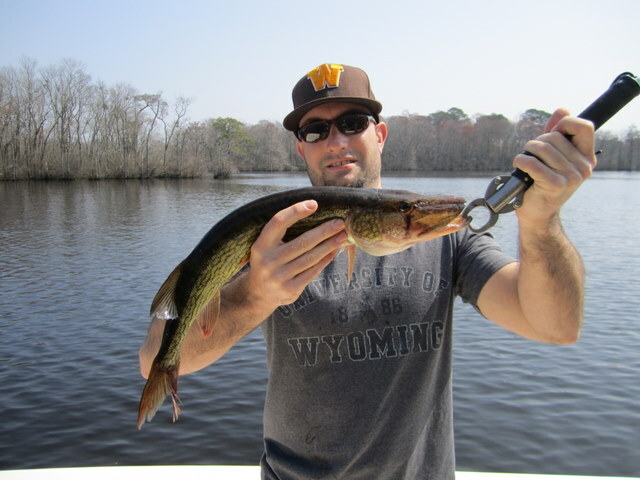 The bad news was that the bite had slowed due to high winds and muddy water. Naturally. I was there, so I finished loading my Jones Brothers and proceeded to the fishing grounds. The water was indeed murky, with the forecast 5 to 10 knot winds blowing at a comfortable 20 to 25. I looked around and found a patch of relatively clean water along the channel edge where I proceeded to catch six flounder within 45 minutes. Three were of legal size at 20″, 18.5″ and 17.” “This is too easy,” I thought to myself. It turned out it was. No sooner had this revelation reached the ego portion of my small brain and the bite stopped. Cold turkey. 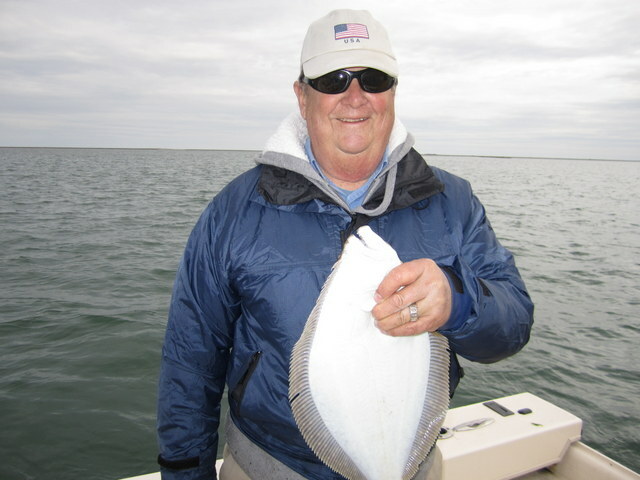 With the tide approaching dead low, the conditions really deteriorated and the flounder shut right off. I looked around for a couple of hours but was only able to pick up one more short. 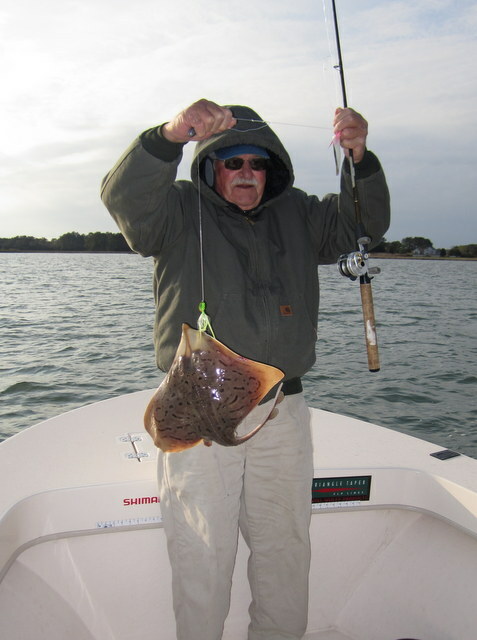 Such is flounder fishing on the Eastern Shore. I’ve got a week or two to kill before the Susky Flats heats-up so I think I’ll run a couple of trips down this way while the flatfish are hungry. 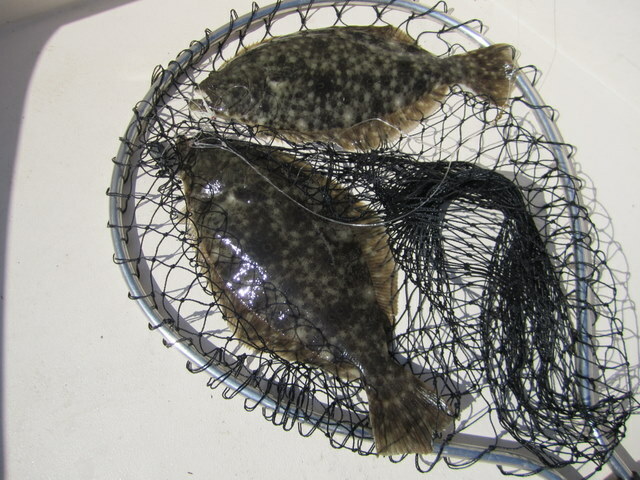 Anyway, I’ve got some fish to clean..
Two-at-a-time legal flounder got my attention!! 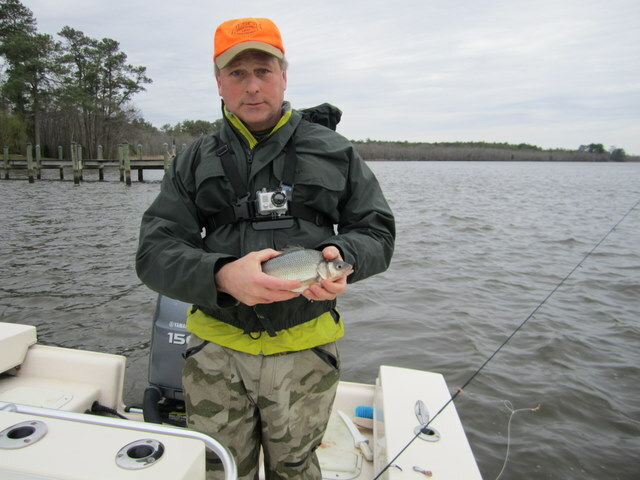 Josenhans Fly Fishing ~ Spring Fling! 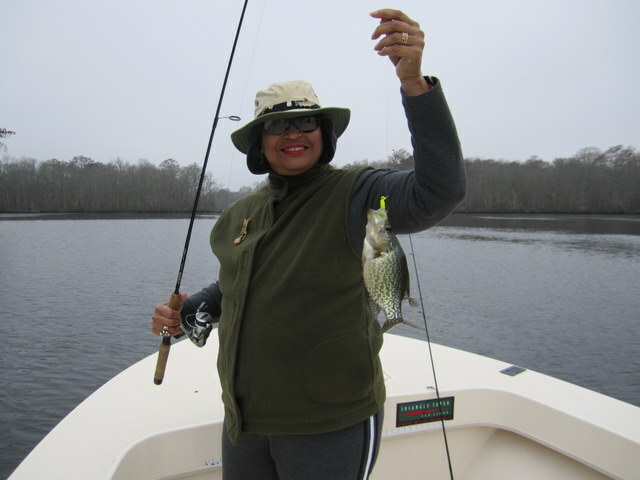 The past three weeks have been all white perch and crappie. 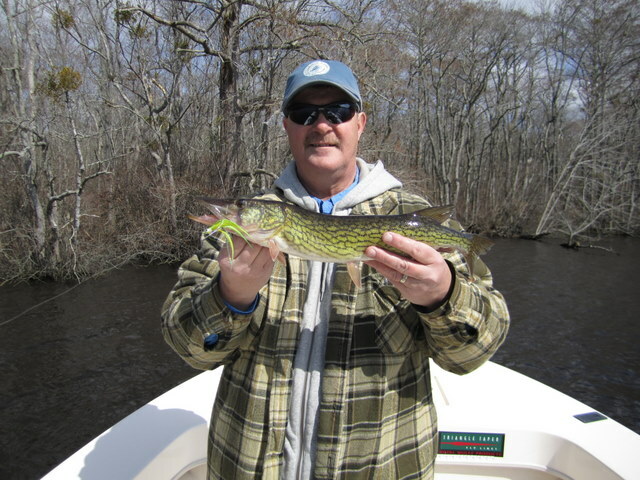 Throw in the occasional pickerel – along with a wayward rockfish, or three – and we’ve had some pretty good spring fishing. 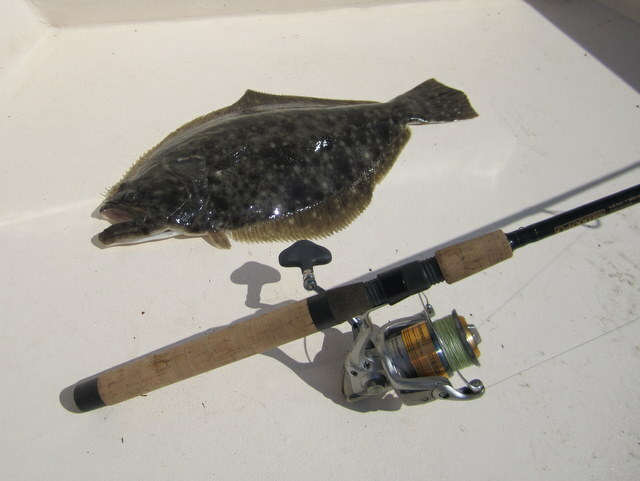 Flounder are making a showing on Virginia’s eastern shore and I will be making a trip or two down that way before I head to the flats. Speaking of the Susquehanna, the latest intel has clear water, with temps in the 50’s on much if the flats; prime conditions for stripers. Reports have it the big pre-spawn fish are moving up the bay, so everyone’s thinking the flats should bust wide open at anytime. I’ll be there when it does, so get your trip booked now. Here are some shots from past couple of weeks, with the most recent trips posted first.. 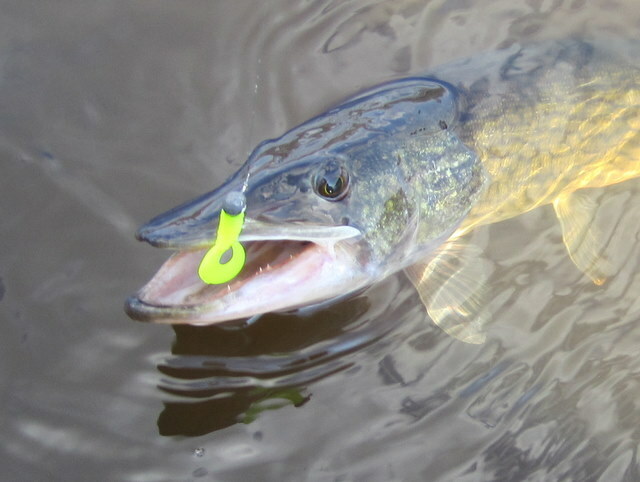 This pickerel gave Eroica a good battle! 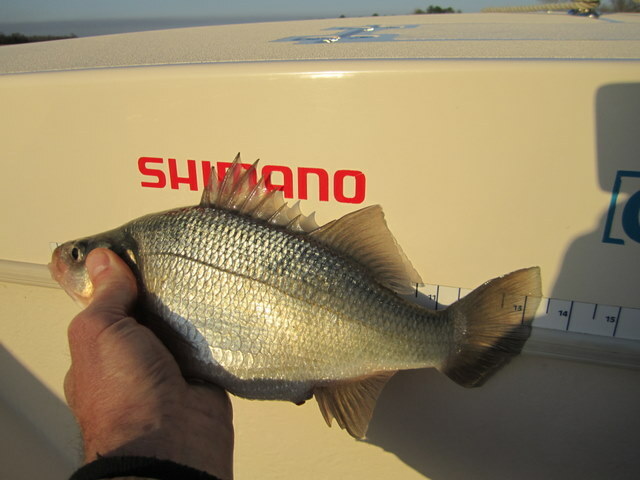 Phil Bangert has his hands full with a Nanticoke River white perch.. 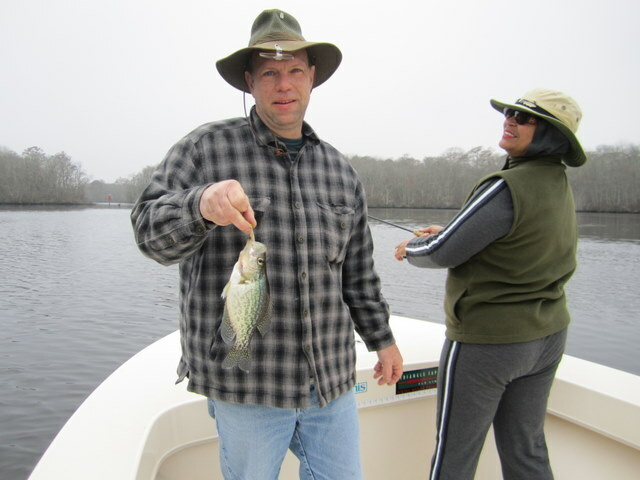 Some of the perch were upwards of 13"
I have a walk-on trip available for white perch on the Nanticoke River. The trip date is Saturday, March 10 and we will be meeting at the Sharptown, MD boat ramp next to the Rt. 313 bridge. This is a six-hour trip with a start-time around 8 AM. This is a great way to get in on some hot perch action and take home some good-eating fillets. I need two additional fishermen at the cost of $95 each. If I only get two total, the cost will be $140 each. This includes license, tackle, bait, ice, drinks and light snacks. 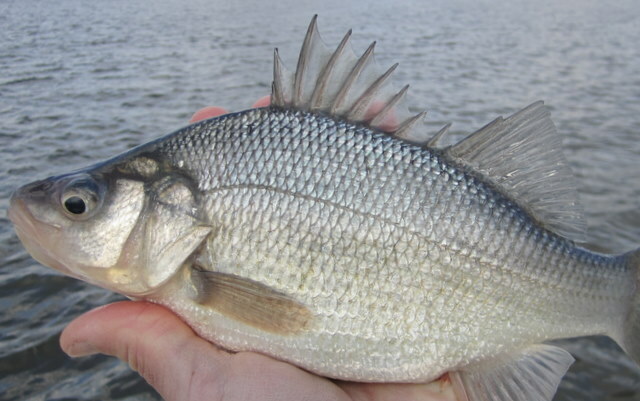 Email me at kjosenhans@aol.com or call 443-783-3271 if you are interested in this low-cost perch trip.